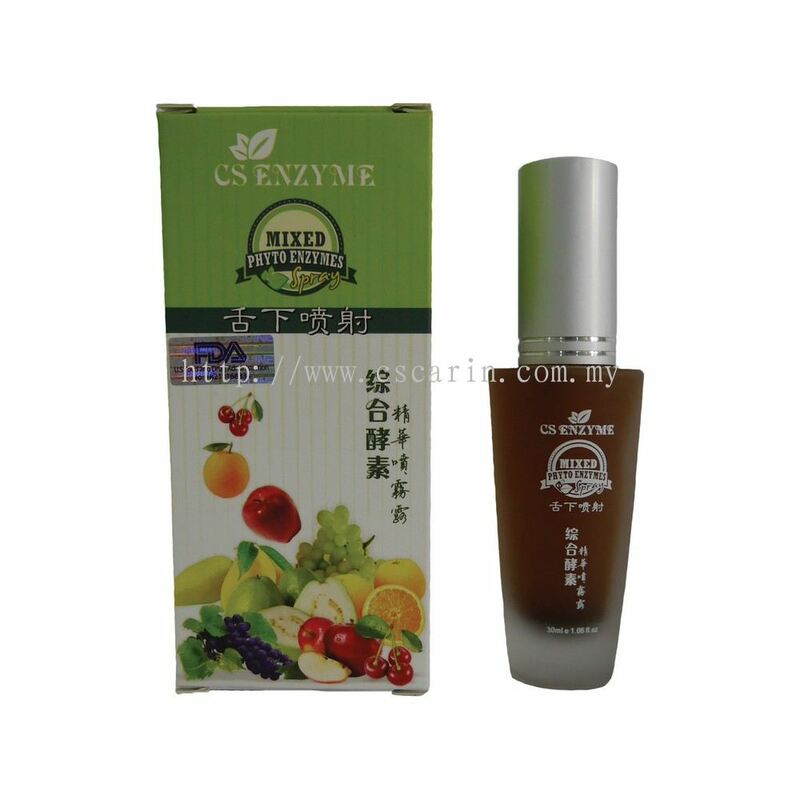 CS Carin Sdn Bhd - We supply enzyme drink, health product, enzyme powder, pad and pantyliner. It’s a fact that people are lazy. 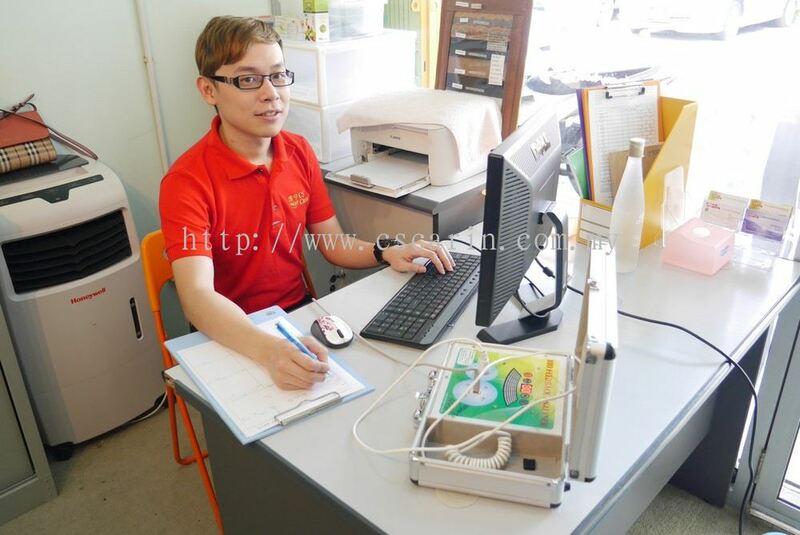 Even when it comes to our own life and career, we all want the easiest and simplest route. For example, most people set out a fitness plan and follow it for the first few weeks, but after a month, they would find excuses to skip their own fitness plan. 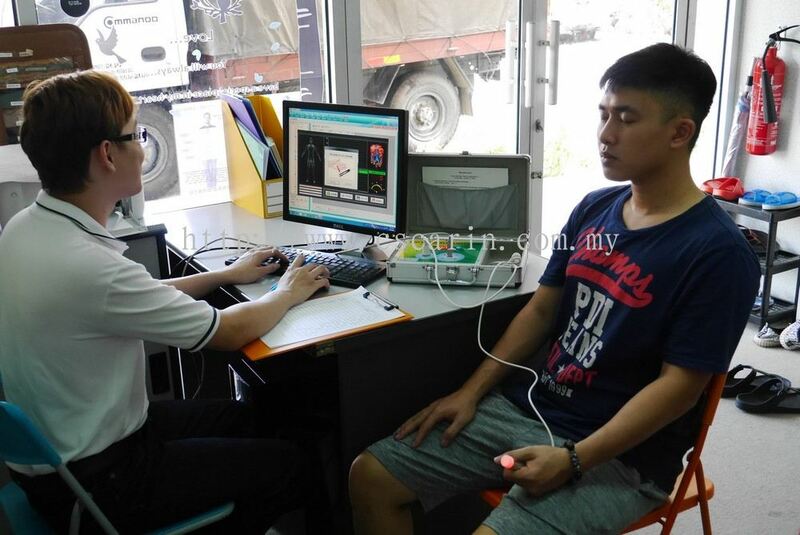 Even if they were able find the time and determination to follow their fitness plan, they would still need a professional trainer to guide them on which gym equipment they should use, which training regime is suitable for their body and which diet plan to follow. These are the problems we face, but why should we make things hard for ourselves? 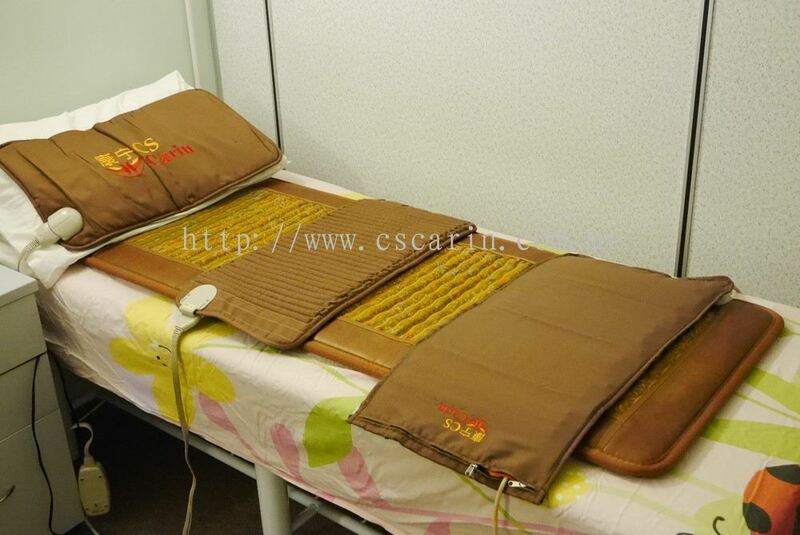 In CS Carin, you’ve got professional trainers who have personally tested our own system to guide you. 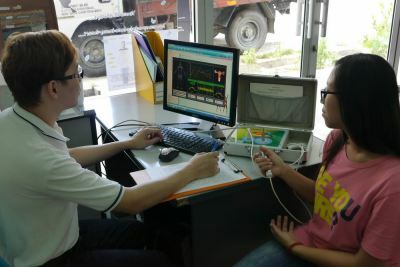 Our methods are simple, effective and easy! 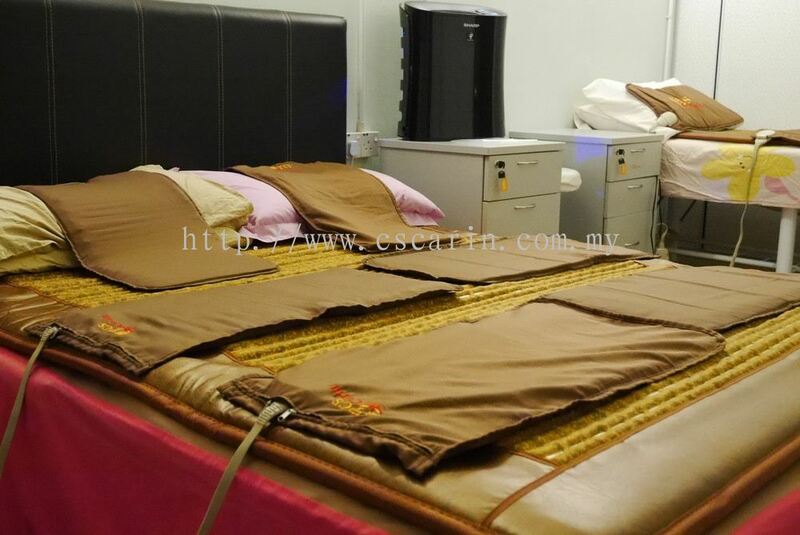 Just like sleeping, drinking and changing clothes. Did you know that the human body is capable of healing all sickness and wounds by itself? 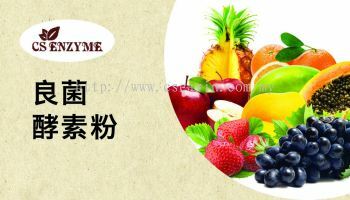 Under normal circumstances, it is not medication that heals us. It is our body’s natural self-defense and healing system that prevent us from getting sick and repair our body. 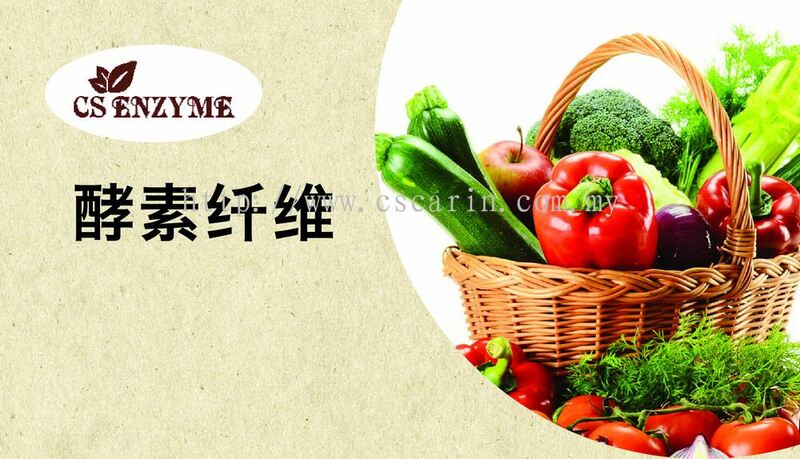 Those systems are heavily reliant on our immunity system. When you catch a fever, it is your immunity system fighting against harmful bacteria. 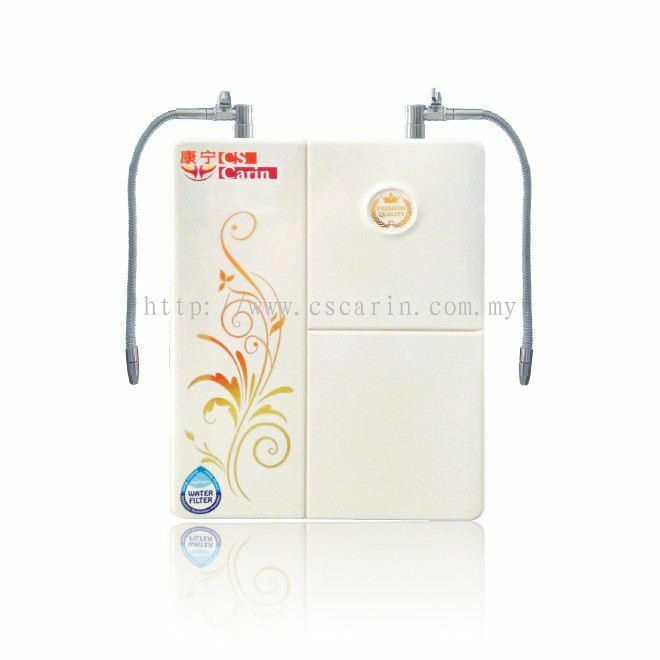 When you experience diarrhea, it is your body naturally rejecting substances that are harmful to you. 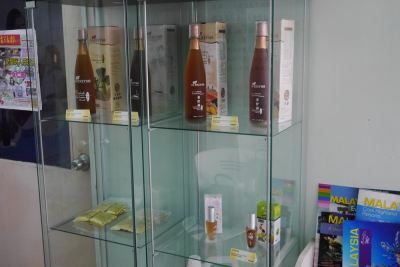 In short, all you need for a healthy body is yourself, and our methods are aimed to help your body repair itself naturally. CS Carin Sdn Bhd added 12 new photos to the album. 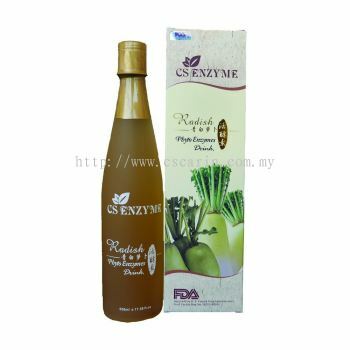 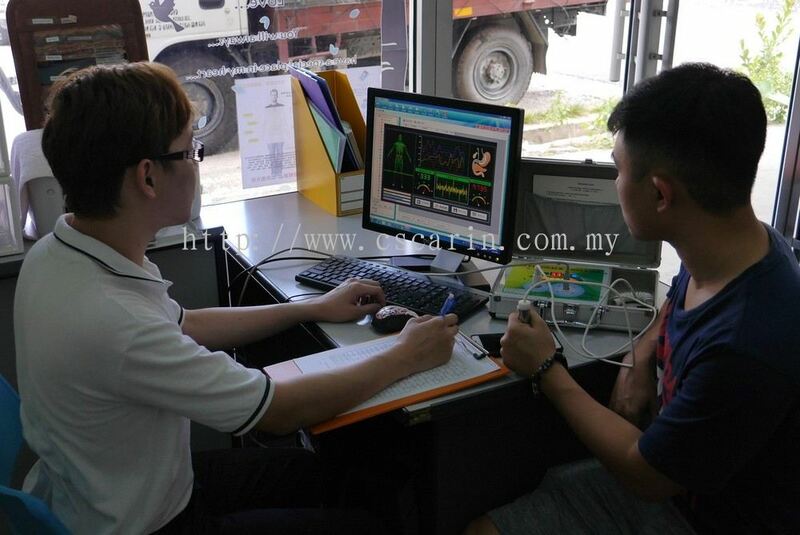 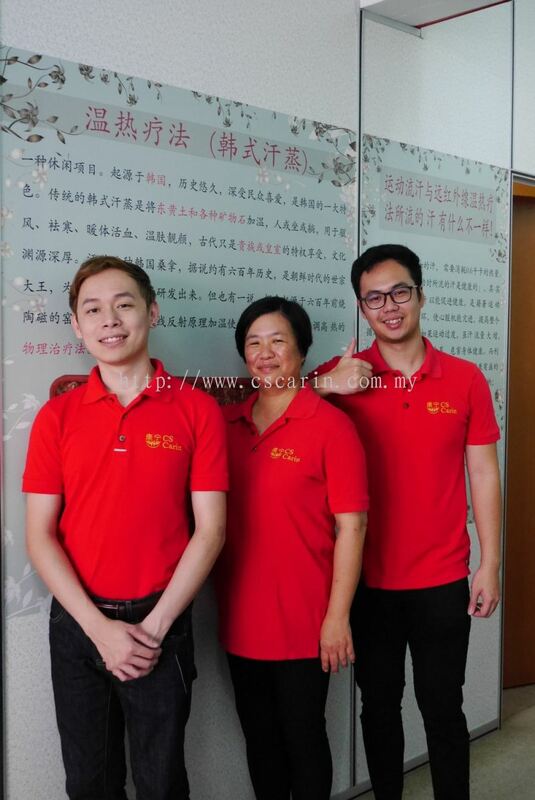 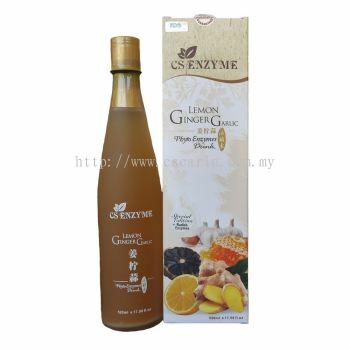 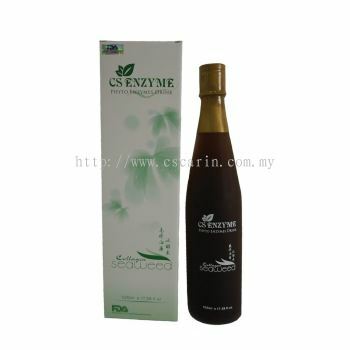 CS Carin Sdn Bhd added new product in CS Enzyme Category. 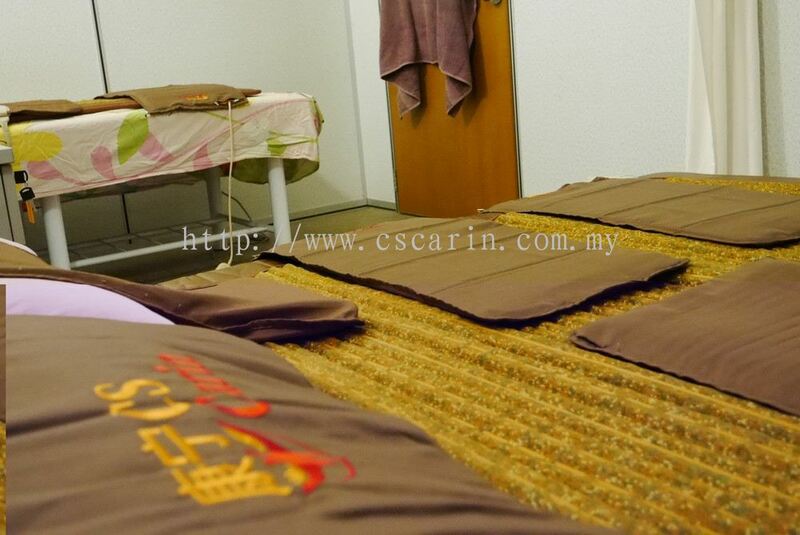 CS Carin Sdn Bhd Updated Company Profile — Topbar Banner. 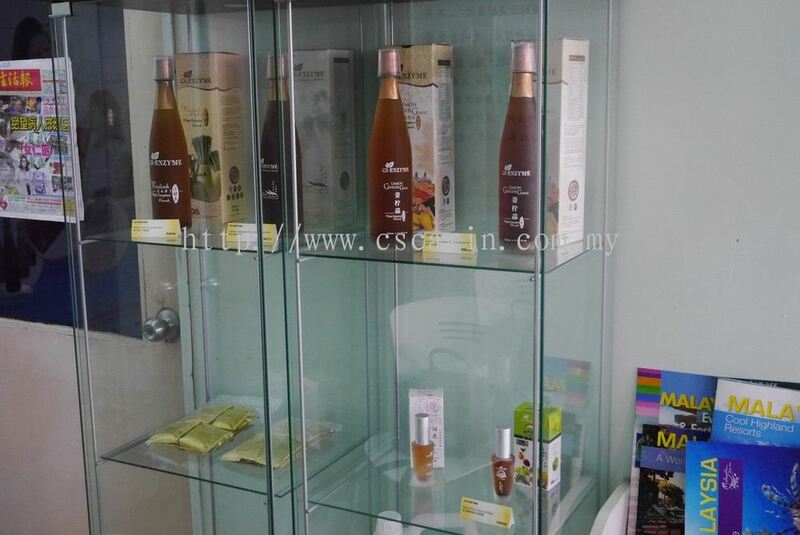 CS Carin Sdn Bhd added new product in CS Spring of Youth Category. 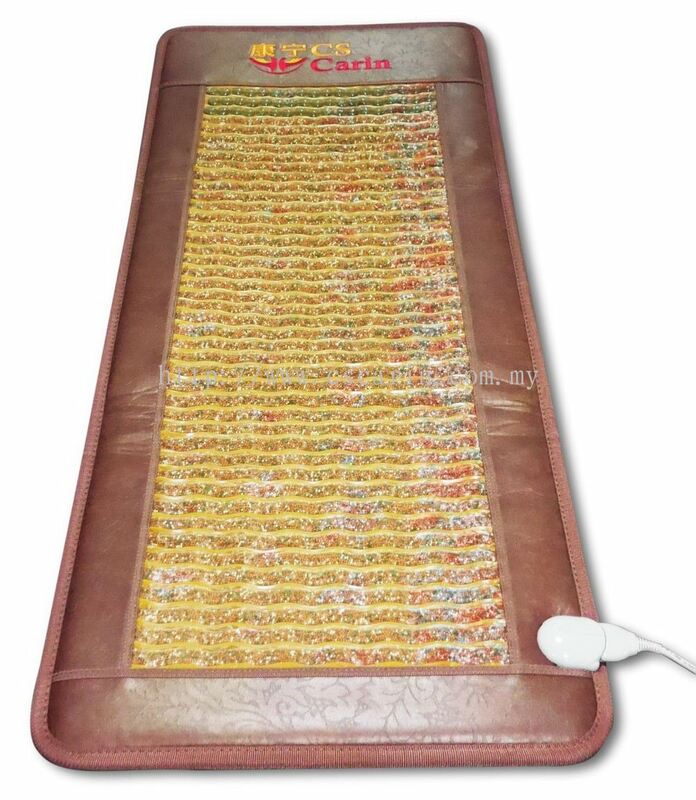 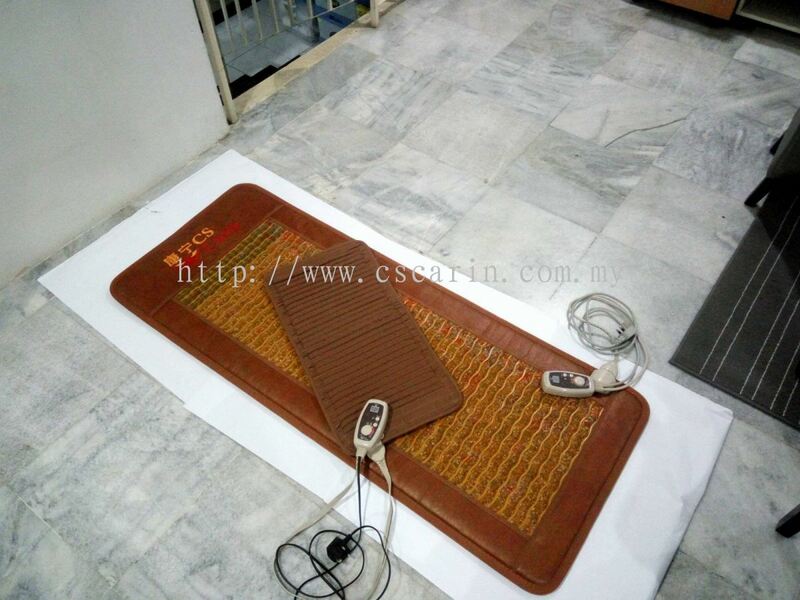 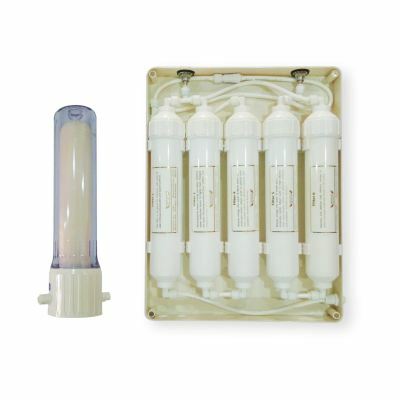 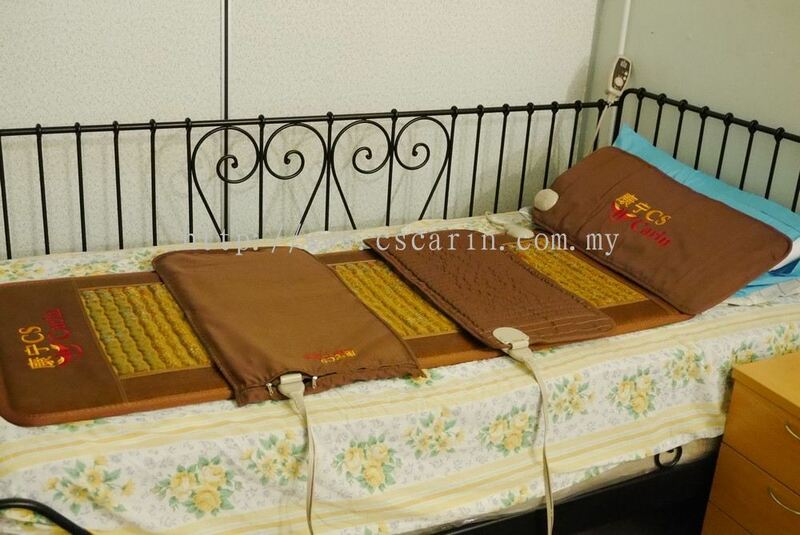 CS Carin Sdn Bhd added new product in CS Sauna Category. 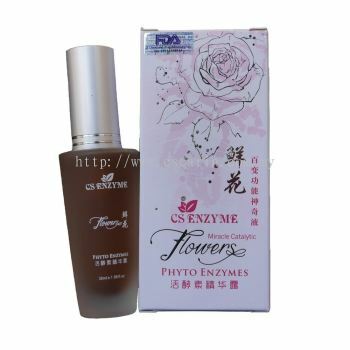 CS Carin Sdn Bhd added 6 new products in CS Enzyme Category. 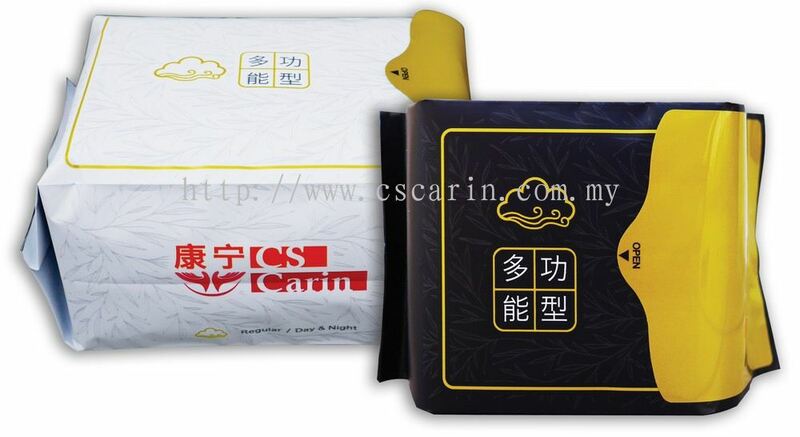 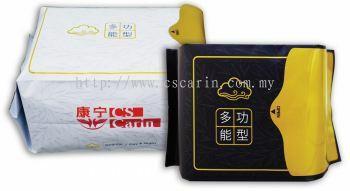 CS Carin Sdn Bhd added new product in Carin Pads & Pantyliners Category.